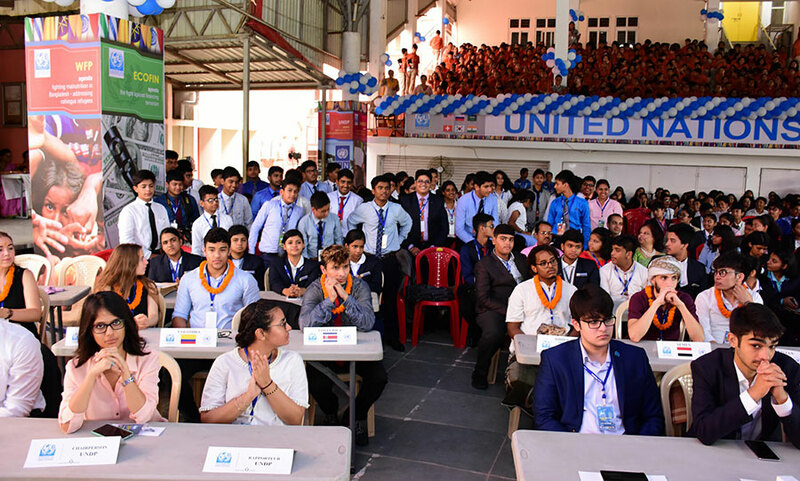 Thursday morning was a new and the first ever experience for the students of SAI International Residential School of SAI Model United Nations (SAIMUN) edition 6 on July 26, 2018 at SAI International school. SAIMUN has marked its place in the United Nations 70 year book in United States. 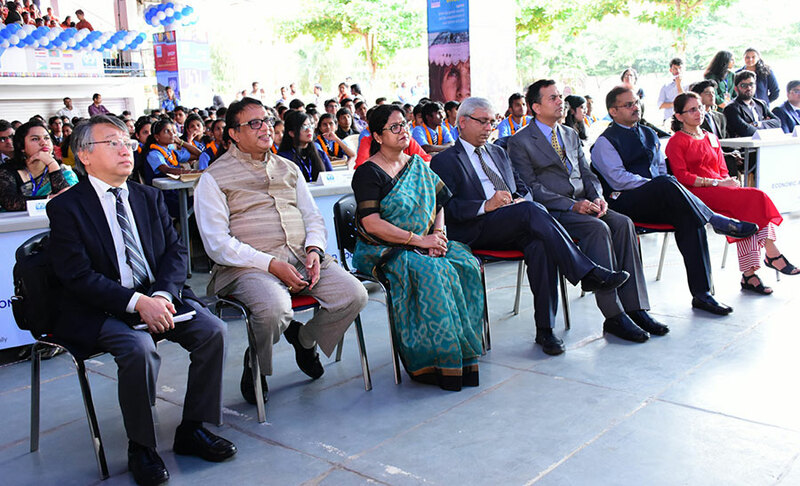 The SAIMUN was declared open by the man of integrity, the Chief Guest, Mr. Masayuki Taga, Consulate General of Japan. Mr. Masayuki Taga a very humble and a man of principles quoted from the preamble of Japan’s constitution, “We, the Japanese people, desire peace for all time and are deeply conscious of the high ideals controlling human relationship, and we have determined to preserve our security, and existence, trusting in the justice and faith of the peace-loving peoples of the world. We desire to occupy an honored place in an international society striving for the preservation of peace, and the banishment of tyranny and slavery, oppression and intolerance for all time from the earth. 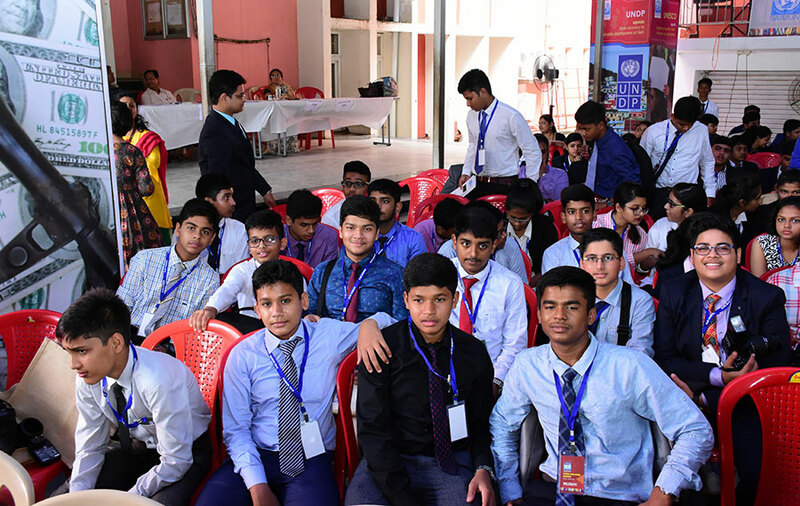 We recognize that all peoples of the world have the right to live in peace, free from fear and want.” He was highly impressed by the energy and the kind of education and the international exposure is imparted at SAI International.